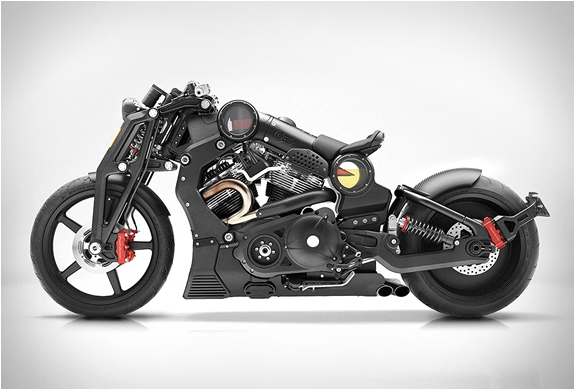 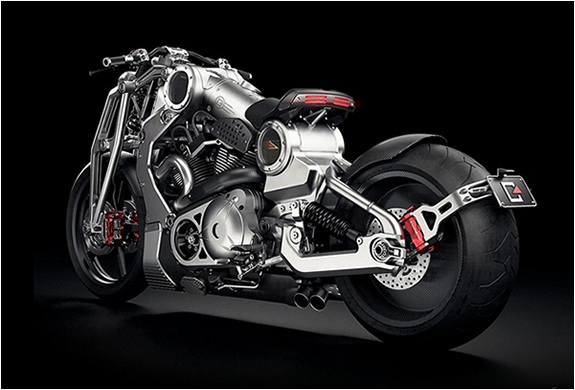 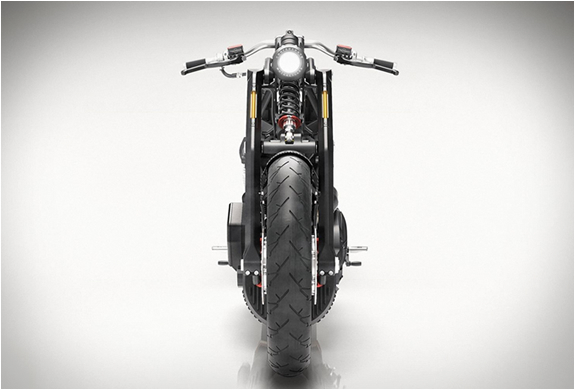 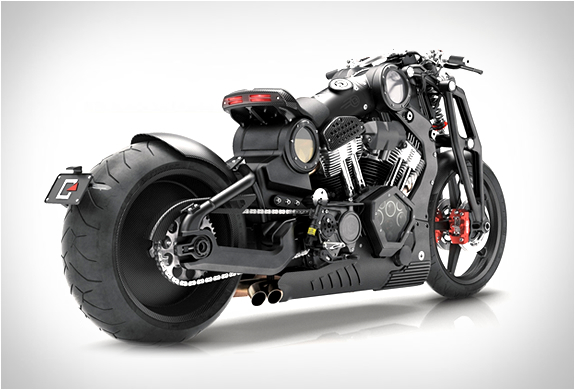 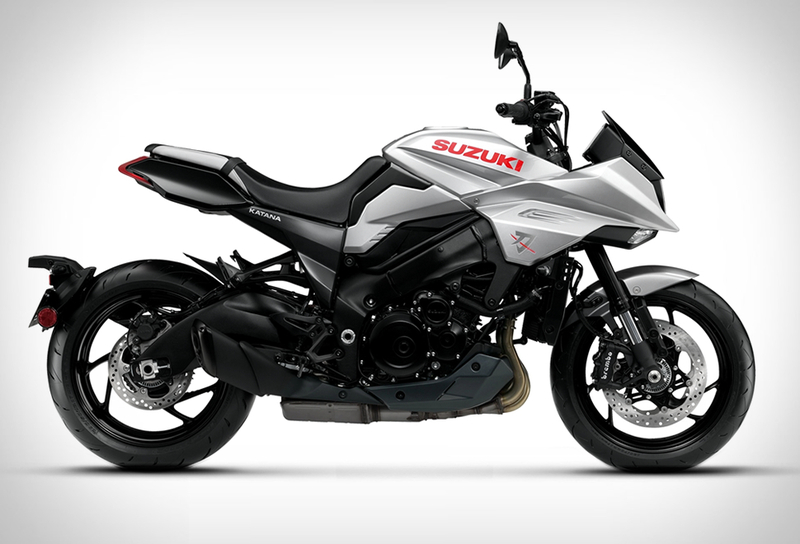 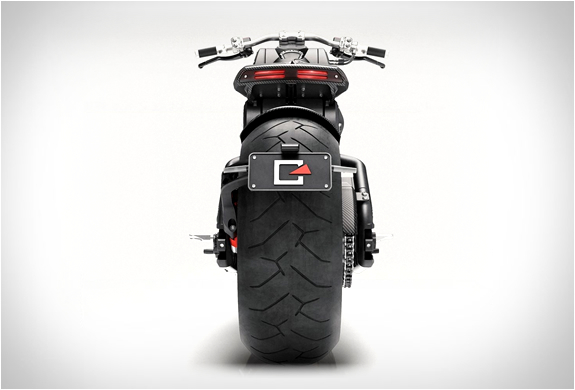 American manufacturer Confederate Motorcycles have recently formalized the release of their new monstrous streetfighter, the G2 P51 Combat Fighter. 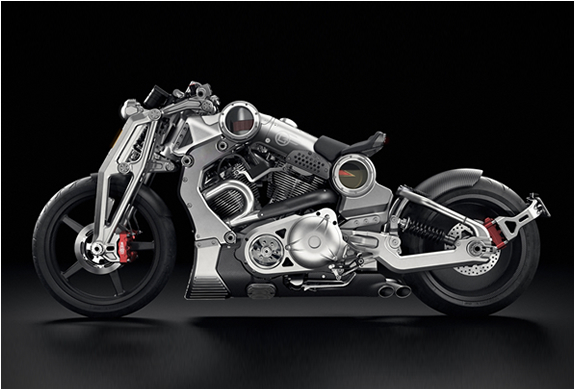 The chopper-inspired beast is powered by an impressive 200hp air-cooled V-Twin engine, featuring 170Nm of torque, and is built entirely out of 6061 aerospace billet aluminum. 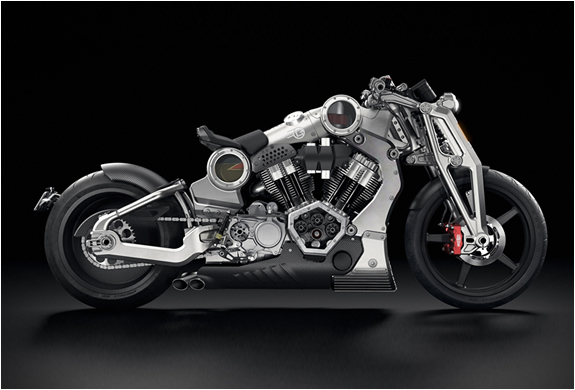 A total of 61 P51 Combat Fighter special editions are scheduled to be crafted, 31 in raw machined billet ($113,900), and 30 in black ($119,500).